LG G5, the South Korean tech giant’s first modular smartphone that stole the show at the MWC 2016, is now up for pre-orders in the UK. The listing not only reveals one of the regions when the smartphone will be reaching first but also its price, which LG failed to reveal at MWC 2016. The LG G5 (Images), according to its listing in Clove an online retailer in the UK, is priced at GBP 449.17(roughly Rs. 42,700) excluding VAT, and GBP 539 (roughly Rs. 51,270) inclusive of VAT included. The handset will be sold unlocked. The listing also reveals that the smartphone’s shipments will commence starting April this year, which is yet to be confirmed by LG. The online retailer is offering the 32GB LG G5 in Titan, Silver and Gold colour variants. 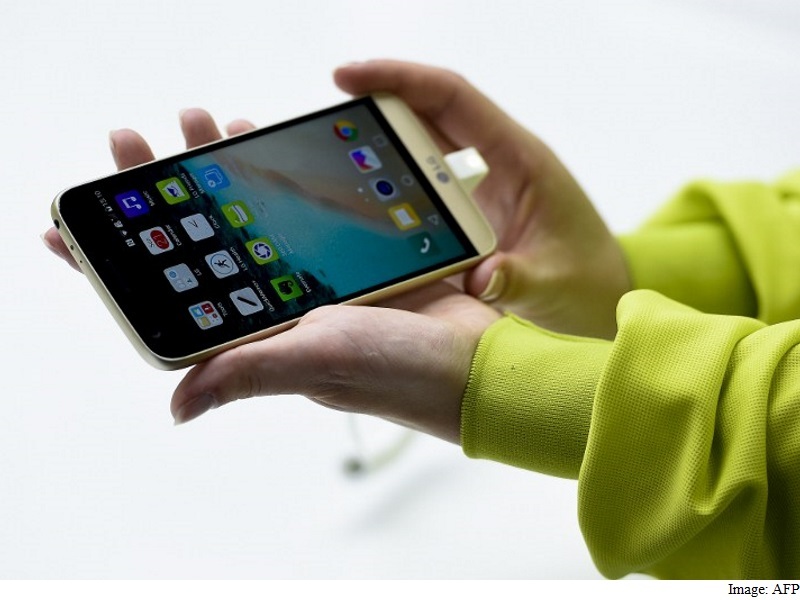 The South Korean giant last week announced the G5 will launch in India next quarter. LG has already announced that it will launch the G5 flagship smartphone in India in the next quarter. The LG G5 was launched along with some add-ons or modules called LG Friends, which can be attached to the G5. LG Cam Plus is a camera module that adds physical buttons for camera operations along with expanding the total battery capacity to 4000mAh. The Hi-Fi Plus module, co-developed by Bang & Olufsen, is a portable Hi-Fi DAC which can be used as a standalone portable DAC or with the G5 to enable 32-bit audio playback. Also launched were the LG 360 VR, LG 360 CAM, LG Rolling Bot, LG Tone Platinum, H3 by B&O Play, LG Smart Controller, and LG Friends Manager. As for the specifications, the LG G5 sports a 5.3-inch QHD display (1440×2560 pixels) featuring always-on display technology. The always-on display will allow users to check time, notifications and battery status among other pieces of information. It is powered by Qualcomm Snapdragon 820 SoC coupled with 4GB of RAM and 32GB of inbuilt storage that can be expanded using a microSD card. On the photography front, the LG G5 has a 16-megapixel and 8-megapixel rear camera, with the former featuring a 78-degree lens and the other with a 135-degree wide-angle lens. As per LG, the wide angle lens makes it easier for users to capture more landscape, taller buildings or larger groups without having to position oneself further from the subject. On the front side, there’s an 8-megapixel camera. Other features of the LG G5 include a 2800mAh battery with Quick Charge 3.0. On the connectivity front, the LG G5 comes with a 4G LTE, USB Type-C port compatible with USB 3.0 standard, NFC, Bluetooth 4.2, and Wi-Fi 802.11 a/b/g/n/ac. On the software front, the LG G5 runs Android 6.0 Marshmallow.